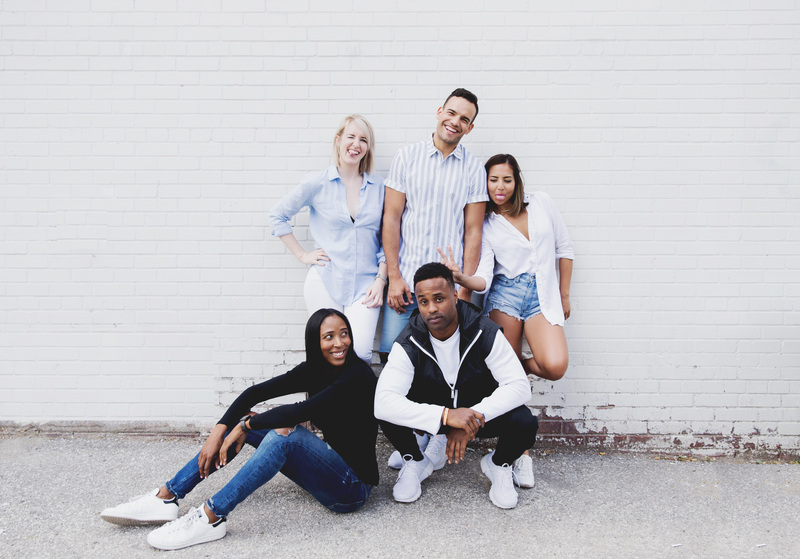 Jake Mossop, Sasha Exeter, Me!, Akil Augustine, Lauren McPhillips. Photo by Jess Baumung. It’s true. Everyone does. Your friends do it. Your neighbors do it — even your sweet little grandma does it. It’s just too rewarding not to. As Dr. Seuss said, “The more that you read, the more things you will know. The more that you learn, the more places you’ll go.” That’s right, everyone reads. What else do you think I was talking about? But you know what we don’t do? We don’t really talk about it. It’s not that we’re ashamed of doing it; it’s more like there are other things to share – selfies, for instance, and pictures of our disgustingly cute pets. Ok, so reading might be a generational thing too. But that still doesn’t mean people aren’t doing it, no matter what The New Yorker says. So I partnered up with Indigo to get people to open up more about what they’re reading – maybe even inspire them to pick up a book if it has been a hot minute. 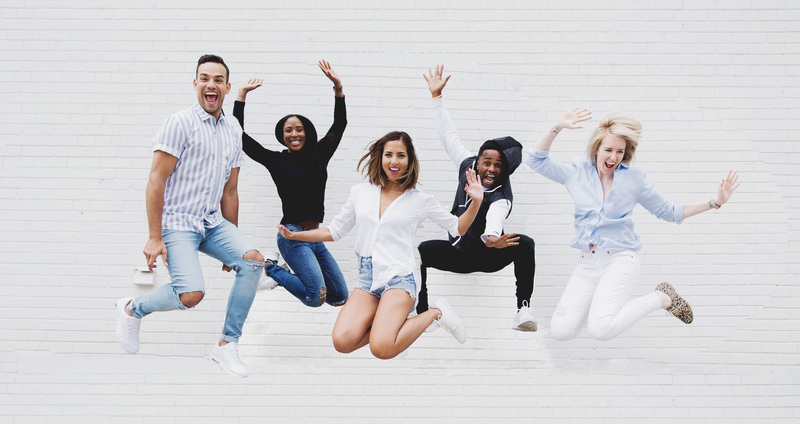 Together, we’ve created The Lit Squad, a diverse group of friends and influencers who all have a passion for the written word. It’s a book club you’re going to want to follow. Just keep an eye out for the IndigoxTheLitSquad hash tag. Why? Let’s just say, the squad is lit and the books we’re choosing even more so. 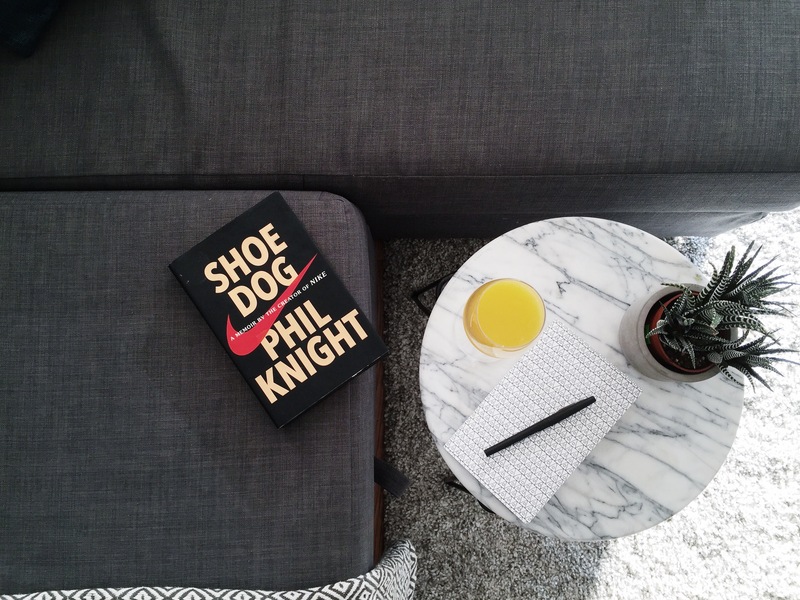 First up, Shoe Dog, the memoir of Nike founder Phil knight. Mark July 25th on your calendars, because the topic is bound to get interesting. The Lit Squad will be tweeting, snapping and Instagramming the whole time. If you haven’t read it yet, crush it in a week or tune in regardless, because the passionate pursuit of a dream career is something everyone can relate to. Just do it. As for our next book, I’ll make sure to share it ASAP so you can read along with us! You’ll see for yourself soon enough, everyone really does do it. So let’s just be a little more open about what happens behind those closed doors of ours.